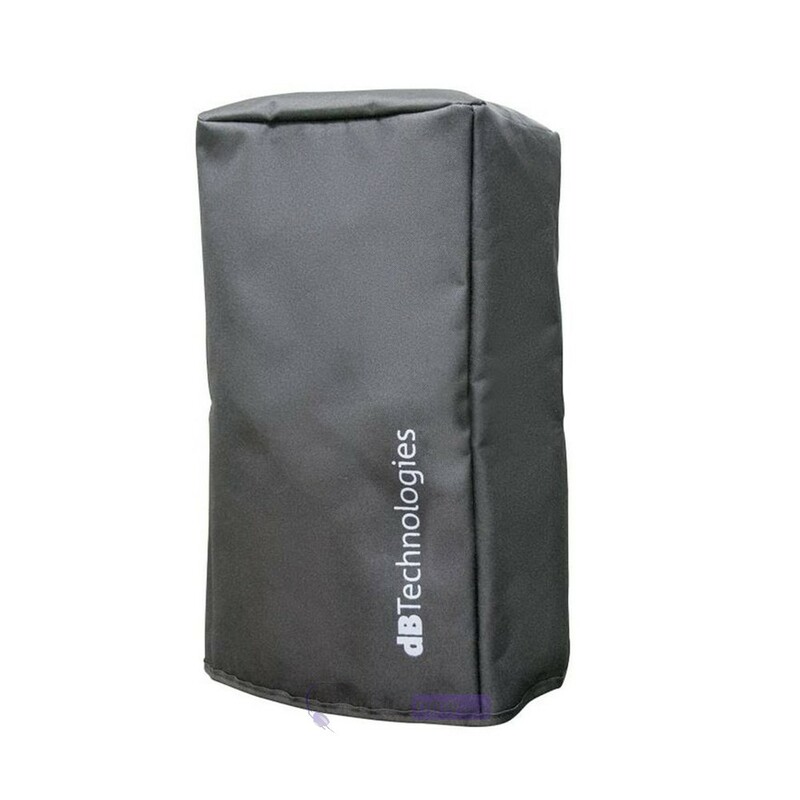 Here we have the dB Technologies Tour Cover for B-Hype 10 designed especially for the dB Technology B-Hype 10 speaker as an official brand item. 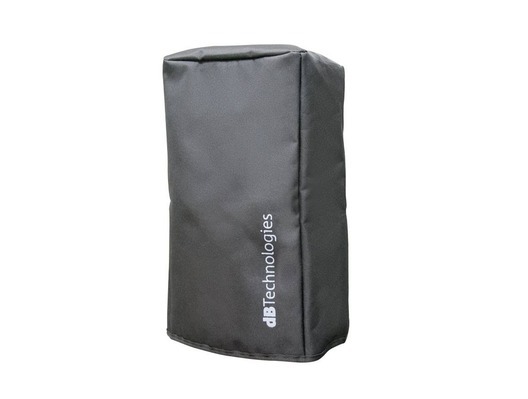 Everyone who owns any kind of audio equipment knows how important it is to keep its components safe from dust, dirt and splashes, and this handy cover does just that. It slips on and off easily plus its smart grey colour keeps your set up looking professional wherever you go.